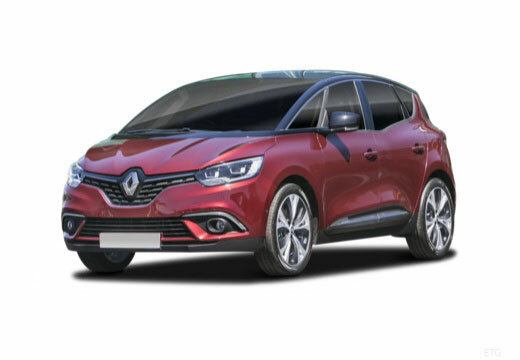 The Scenic, one of the first MPV vehicles in Europe, is produced by French manufacturer Renault. Cheap tyres that serve a purpose in my Renault Scenic. The car isn't performance or handling biased at all and with a 1.5 diesel engine I just needed something that was cheap. These were just that. They won't set the world alight by any stretch but they perform as expected. There is definitely less road noise and they handle well in wet conditions. Very good saving money when you drive on fuel,and also safe drive on rainy days.